Hi everybody!, this is my first post in the forum. 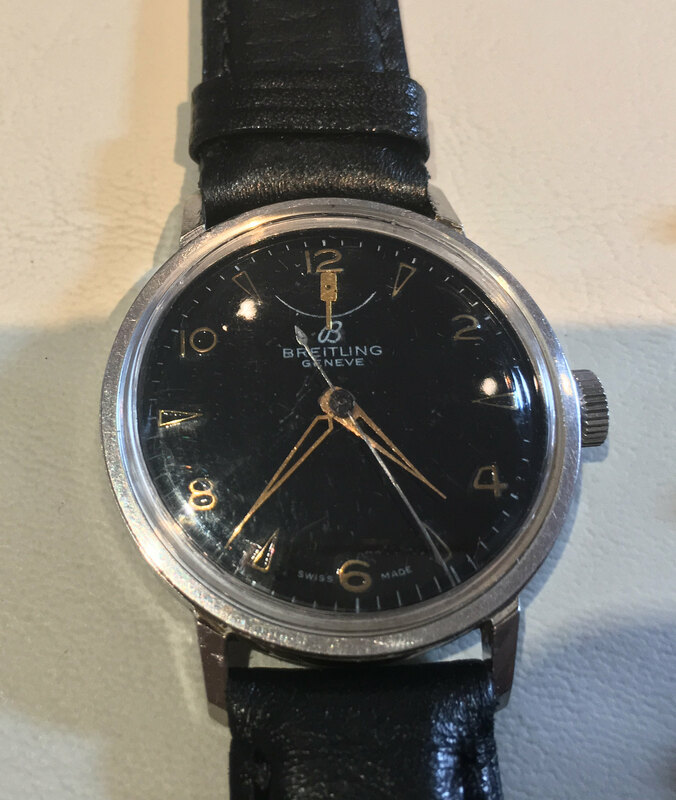 Somebody offered me this vintage Breitling, I like it but I wanted to have some expert's opinion before going on. The pictures are bad quality, I know, but I don't know if the back case is original or was replaced . It’s fake sorry to say. Thank you! I appreciate your answer. 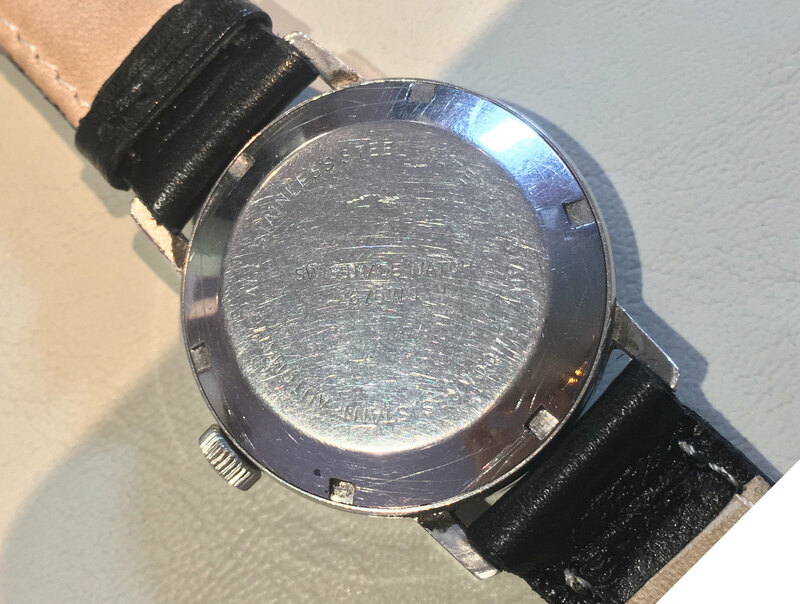 Is it a fake because Breitling Geneve didn't produce watches with power reserve indicators? Yes this watch was not produced by Breitling. Cheers.